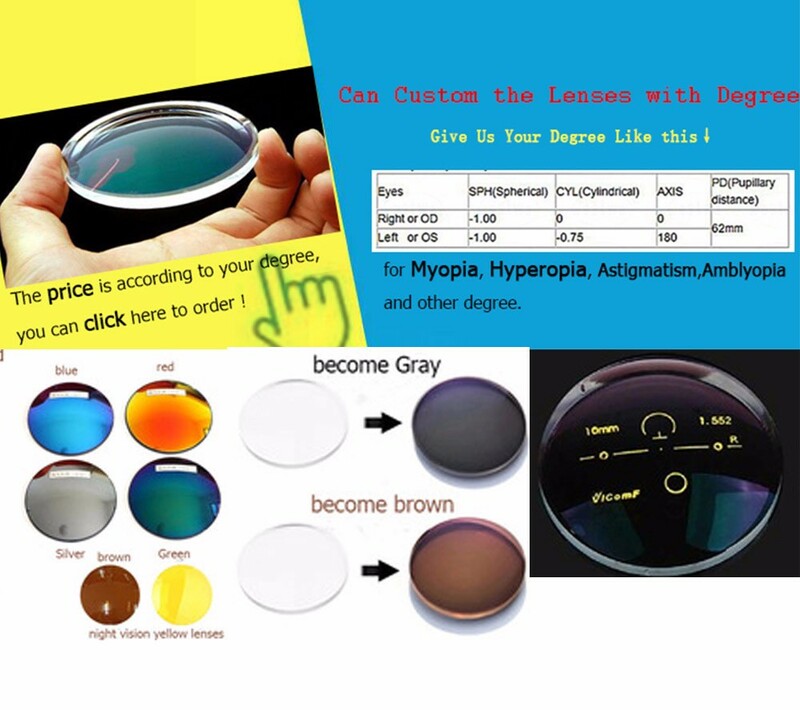 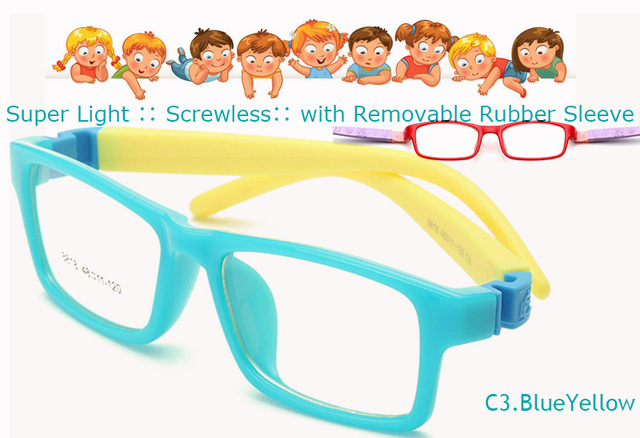 if you are wholesaler , please feel free to contact us,we offer mix order with different models and color. 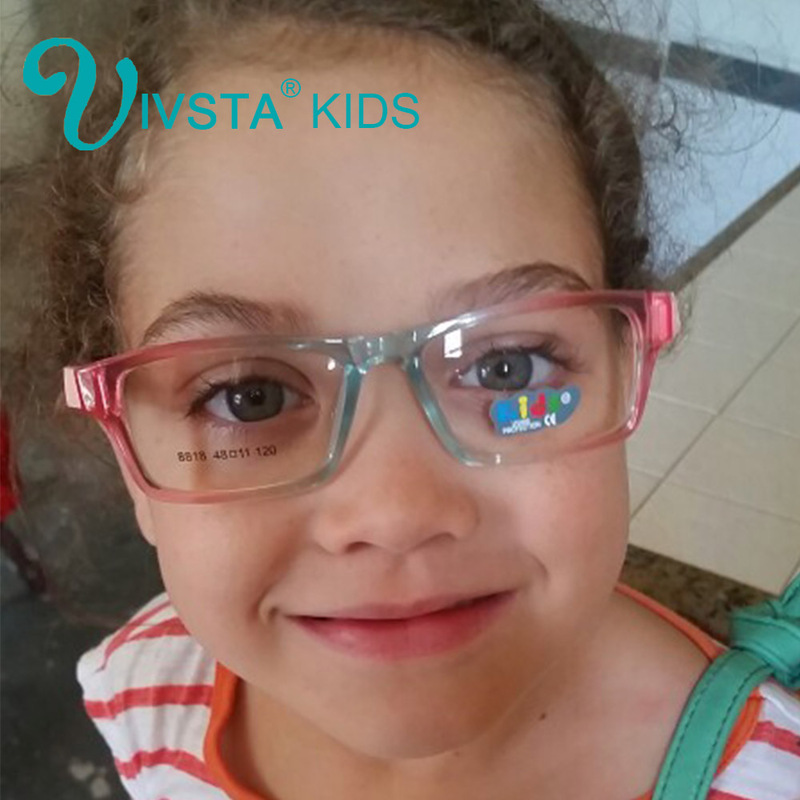 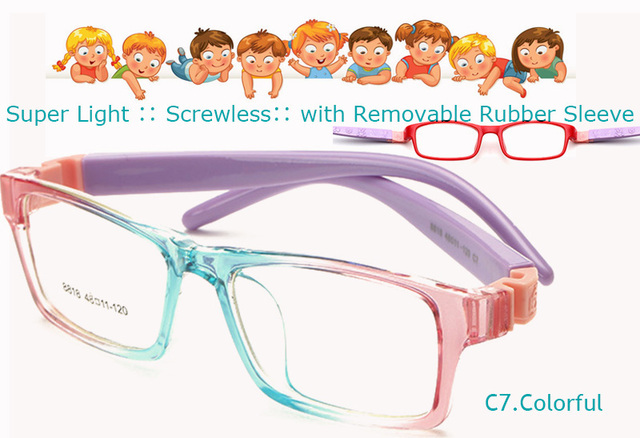 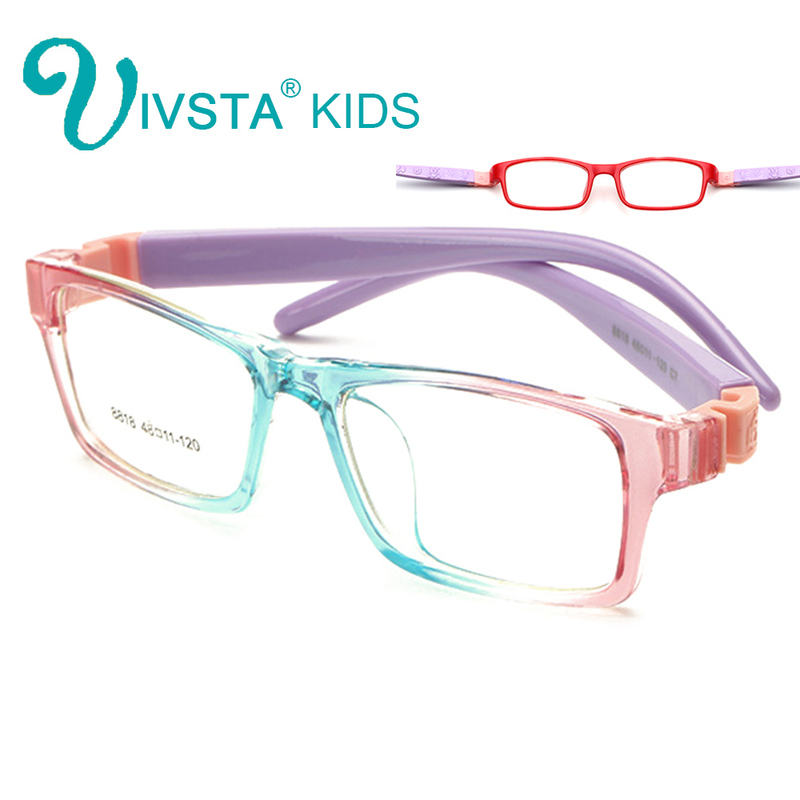 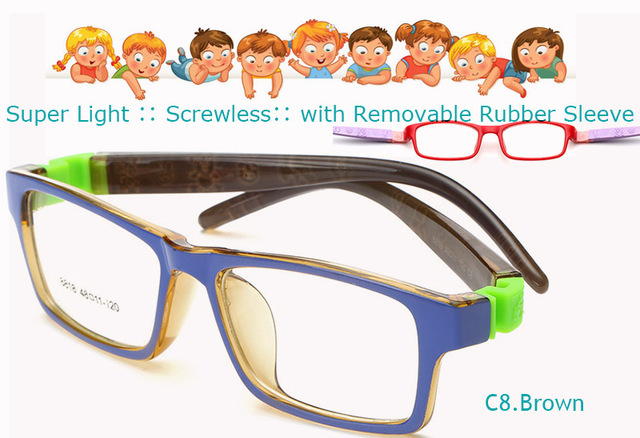 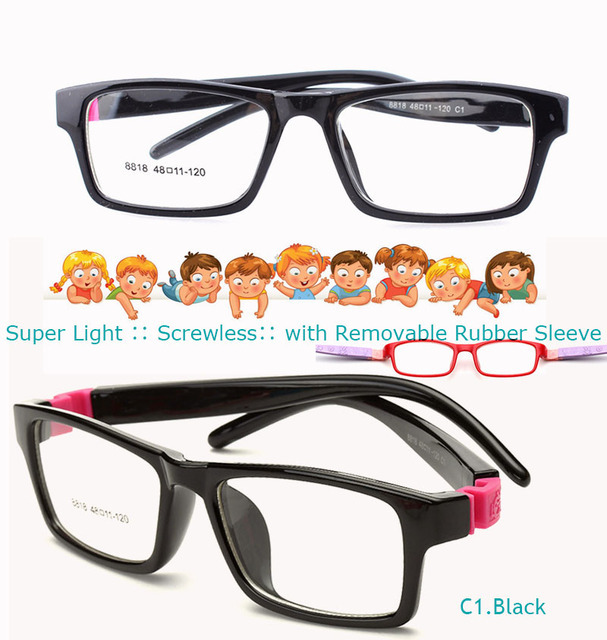 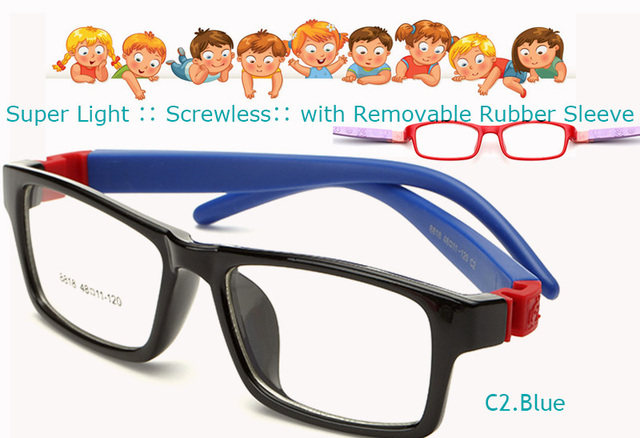 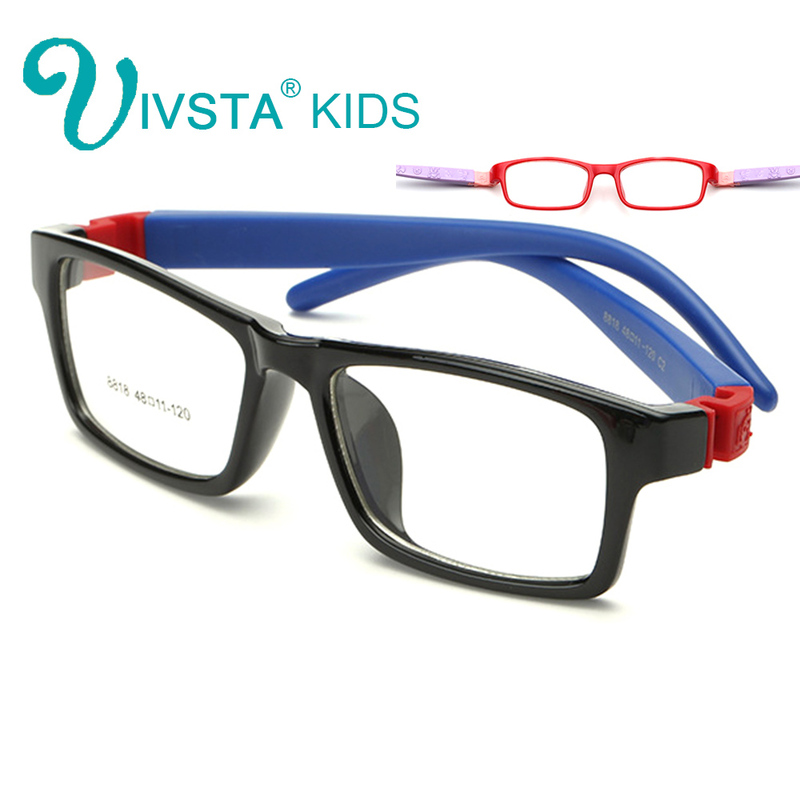 Attention:This frame’s whole length=130mm.Usually for most kids under 6-12 years. 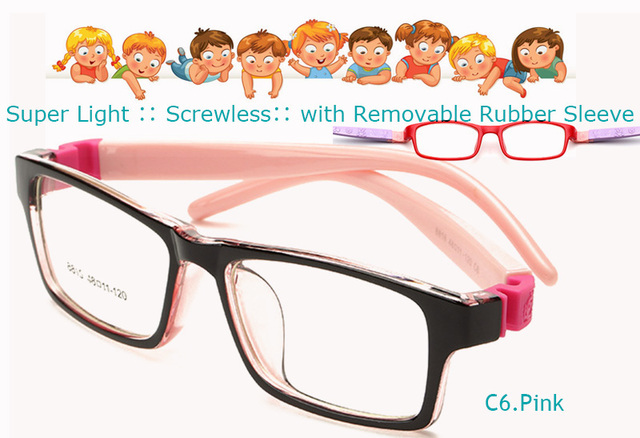 but the age is only for reference, it is different from person to person. 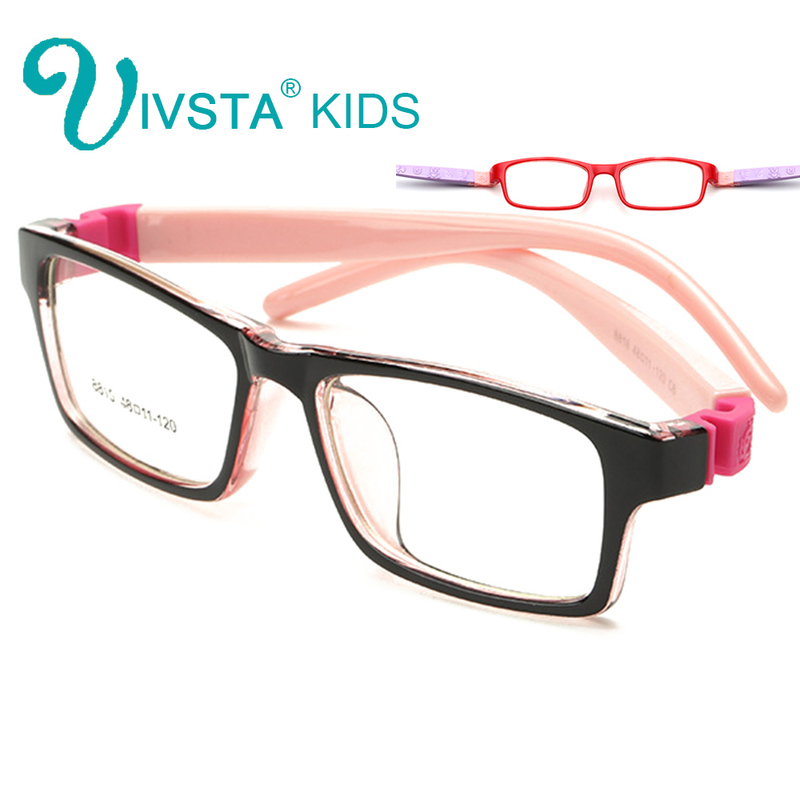 if you can’t sure the size, you’d better measure your child’s face. 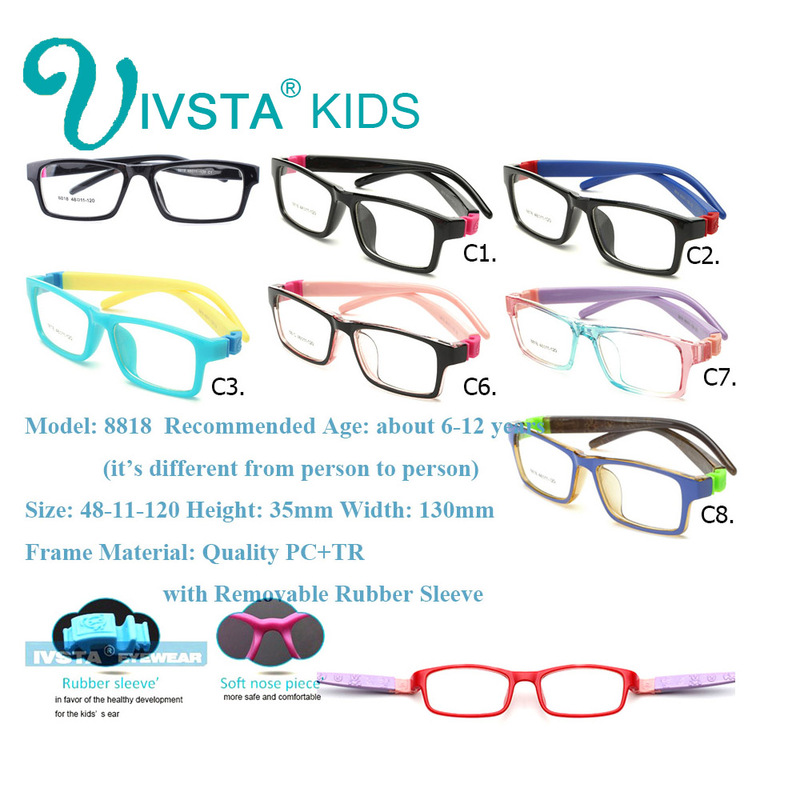 Our Buyer show from wordwide parents !